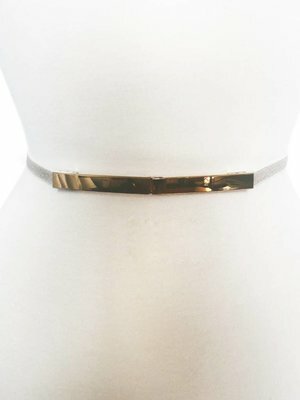 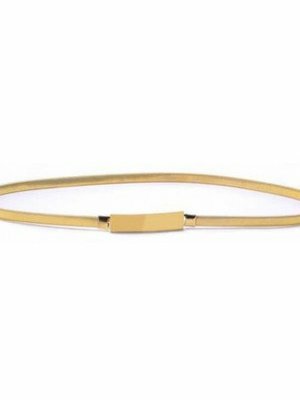 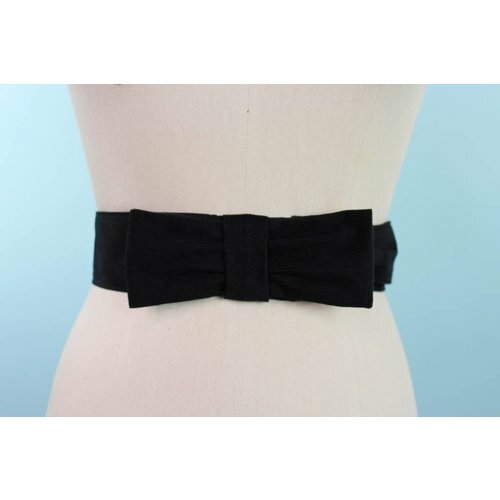 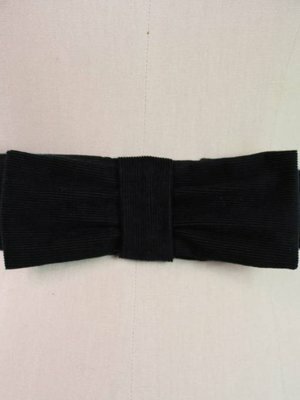 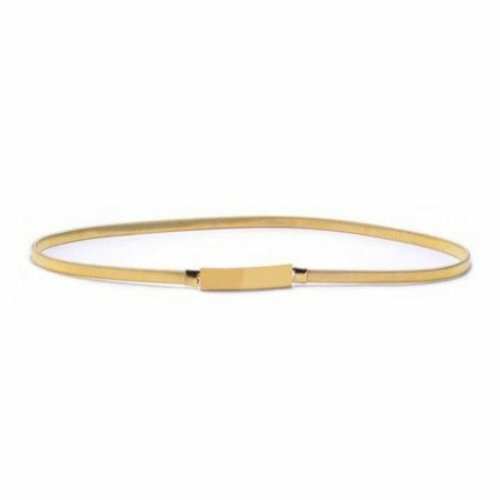 The perfect statement waist belt! 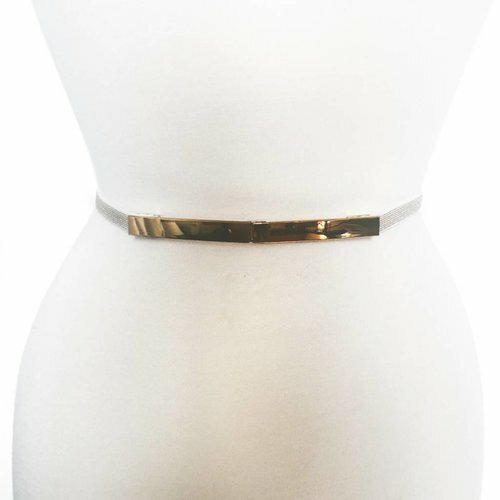 Wear over cardigans and dresses! 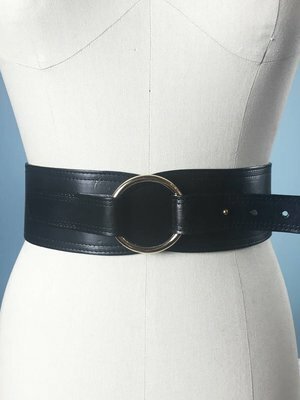 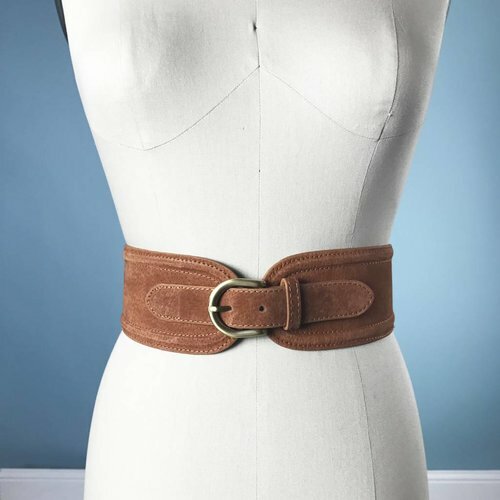 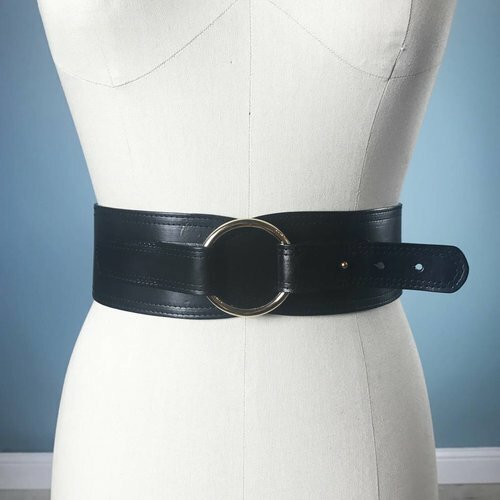 The perfect wide waistbelt! 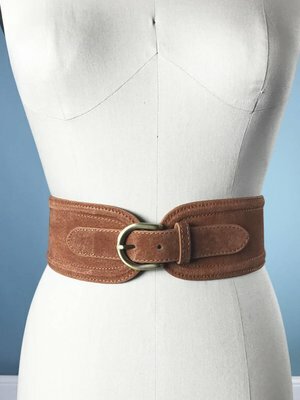 Wear over cardigans and dresses!